Demands for greater tolerance towards improper and superficial laying, as well as laying under groundwater, led to the research and manufacture of products with higher mechanical performance and better joint seal. 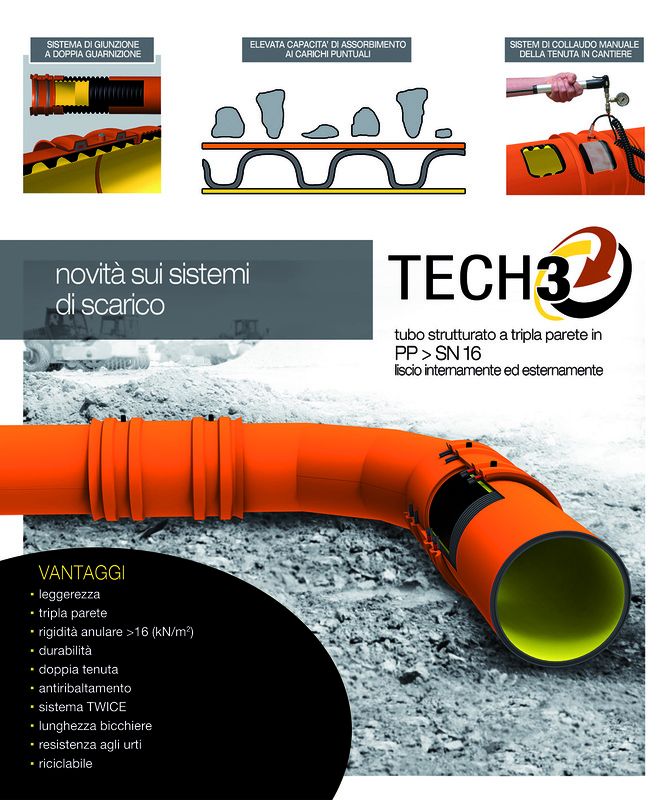 TECH3 is the pipe system that best meets these needs by increasing the safety, durability and efficiency standards provided so far by the other pipes on the market. 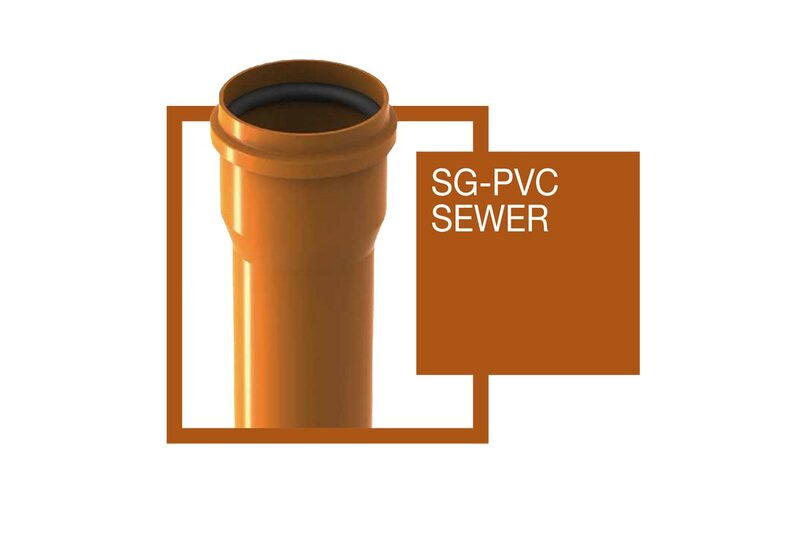 High Modulus Polypropylene (HM PP) Pipes according to standard UNI EN 13476-2 for non-pressure underground sewerage with structured triple wall profile and smooth internal and external wall (Type A2), with Ring Stiffness SN16 (EN ISO 9969) and Ring Flexibility RF30 (EN 1446). 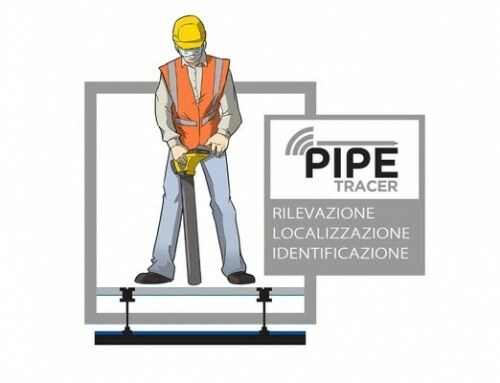 Joint system (pipes plus spigot or hose) fully complying standard EN 13476-2 and tested according to method EN 1277. The joint is equipped with two slot seats; a testing device suitable for air blowing is placed in between, with related elastomeric seal gaskets in EDPM made in accordance with standard UNI EN 681-1 and provided with internal ring for roll-over control. The lengths must have relative marking on the external surface reporting all the specifications of the reference standard. Supply and lay according to UNI ENV 1046 pipes manufactured entirely in polypropylene (PP) for gravity drainage systems, of useful nominal internal diameter dn (di) ___ mm, with 3-layer structured wall profile, smooth internal and external surfaces (type A2), with ring stiffness ≥ 18 kN/m2 tested according to EN ISO 9969 (nominal class SN16) and ring flexibility, with deflection 30% of the external pipe diameter, verified according to EN 1446. The internal surface shall be light in colour to facilitate visual and CCTV inspections. 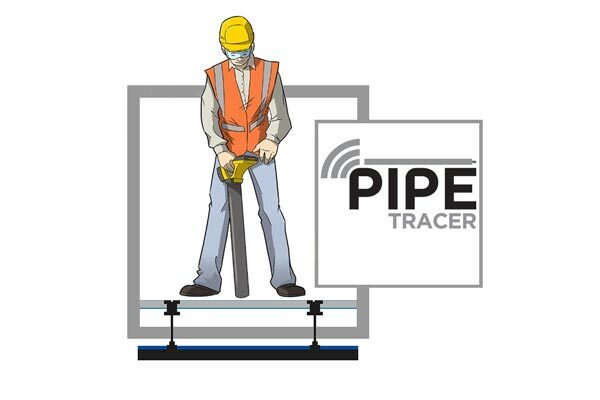 The piping (pipe + joint) shall fully comply with standard EN 13476 – 2, manufactured by a company possessing a Quality System complying with standard UNI EN ISO 9001:2008 and an Environmental Management System complying with standard UNI EN ISO 14001:2004. The pipes shall have external markings, complete with all the elements provided for by the reference construction standards, a socket (or coupling) with double seal rings and provision for testing using compressed air (TWICE type), together with the respective elastomeric ring gaskets in EPDM manufactured in accordance with standard UNI EN 681-1 and fitted with anti-overturning ring located in the two provided seatings of the socket (or coupling).